Describing it as a political vendetta by BJP-led NDA government, Ramesh said he has nothing to hide and he will cooperate completely. VIJAYAWADA: Income Tax sleuths started simultaneous raids on the properties of TDP Rajya Sabha member C M Ramesh in his native Potladurthi village of Yerraguntla mandal in Kadapa district and in Hyderabad. 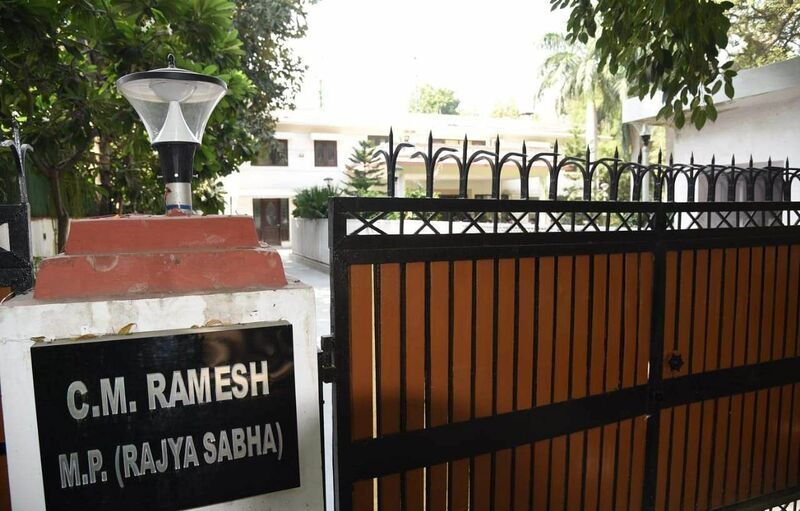 A team of 15 I-T department officials visited the house of Ramesh in Potladurthi, while different teams of officials visited his Jubilee Hills residence in Hyderabad and offices of his companies at around 8 a.m. and started searching. Ramesh is currently in New Delhi. He confirmed that I-T raids are under progress on his properties. 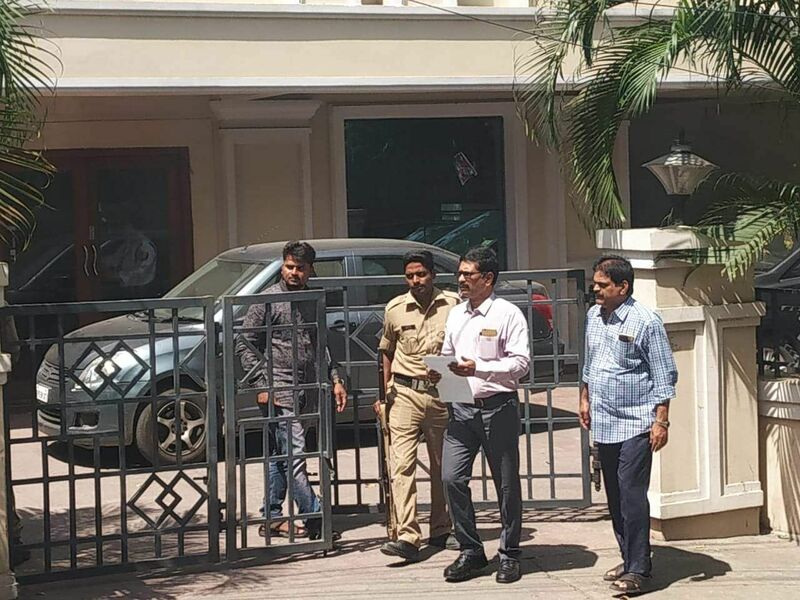 Simultaneous searches started at around 8 am at the parliamentarian's residence in Jubilee Hills, his brother's residence in Madhapur and at the office of their family-owned Ritwik Projects Private Limited in Navodaya Colony, Banjara Hills in Hyderabad. As many as 12 premises in and around Hyderabad are being searched in connection with suspected tax evasion by CM Ramesh and family. As per information, an 8-member team is searching his Jubilee Hills residence where only wife and son of CM Ramesh are present. At his brother's home too, a 3-member team is verifying documents relating to various business transactions suspecting massive evasion of tax. At the headoffice of Ritwik projects private limited, a 10-member team is learnt to have unearthed several incriminating documents that point to evasion of tax. A smaller batch of 3-members left for nearby branch of Allahabad bank to verify bank documents involving their business and also to examine lockers in the name of its promoters. Earlier on September 27, the I-T department had conducted searches on properties owned by Telangana Congress working president A Revanth Reddy, a former close confidant of Andhra Pradesh chief minister N Chandrababu Naidu. Describing it as a political vendetta by BJP-led NDA government, Ramesh said he has nothing to hide and he will cooperate completely. Speaking to media persons in New Delhi, he suspected that IT sleuths might bring incriminating evidence with them and plant the same in the properties they are riding and wanted those conducting the searches to be searched first before the commencement of the raids. “Anything is possible in this government,” he said lashing out at NDA government. 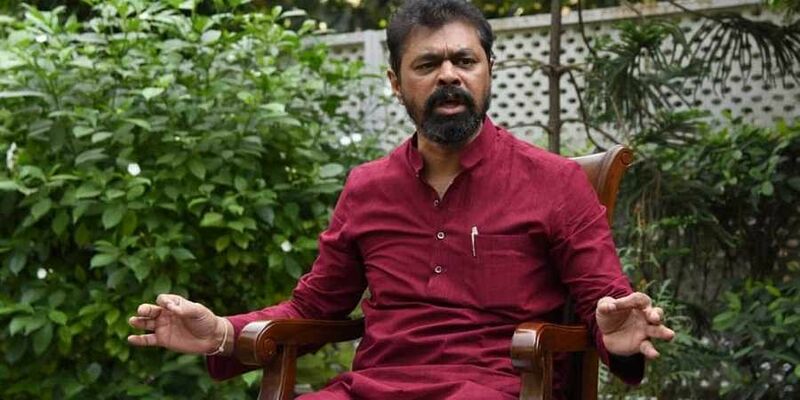 The TDP leader said IT department has targeted him as he has been the more vocal against the NDA government with regard to Special Category Status and implementation of other provisions of the AP Reorganisation Act. Ramesh had taken up indefinite fast in Kadapa a few months ago demanding establishment of Steel Plant in Kadapa as specified in the AP Reorganisation Act. It is also learnt that Ramesh, as a member of the Public Accounts Committee (PAC) has asked the IT department to furnish details of IT raids carried out across the country, three days ago. Meanwhile, TDP leaders described IT raids as a conspiracy of BJP against the TDP for bringing pressure on the Centre and exposing its betrayal of Andhra people. Minister for IT and Communications Nara Lokesh took to the tweeter to lash out at the Centre. “The Centre has begun intimidation politics with IT raids on party leaders Mastan Rao garu, Sujana garu and now CM Ramesh garu. TDP leaders are being unduly targeted for raising voice against the Centre for breaking every promise made during bifurcation. We will not be cowed down by this! It will only make our resolve stronger,” he tweeted. Properties of CM Ramesh were not the first TDP leader to be raided by the IT sleuths. Ten days ago, citing irregularities in payment of taxes, IT sleuths have raided the properties of TDP leader Beeda Mastan Rao and on a couple of real estate and construction firms. Though IT raids were reported to be on the corporate educational institutions owned by Municipal Administration minister P Narayana, later, it was found to be a false alarm.